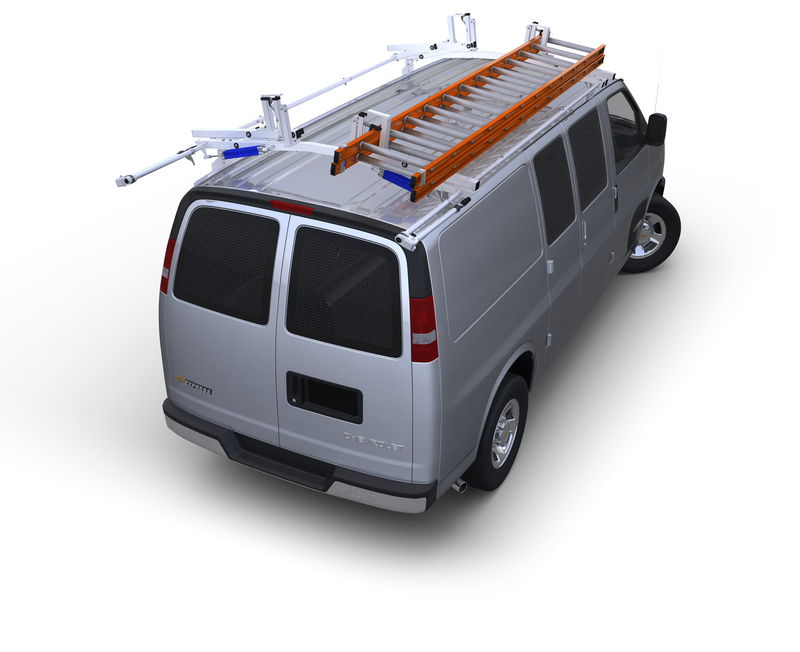 Versatile Storage Trays can be mounted on the side of shelving unit or on the narrow left-side doors found on newer Ford E-Series or GMC full-size vans. Trays are available in either covered or open 3-tier tray units. Versatile Storage Trays can be mounted on the side of shelving unit or on the narrow left-side doors found on newer Ford E-Series or GMC full-size vans. Trays are available in either covered or open 3-tier tray units. Covered tray unit has a latched lid to secure nuts, bolts and other small parts, and comes with 3 dividers, which are adjustable on 1" centers. Open tray unit is ideal for storing tall and larger items. All three trays measure 14"W x 4 1/4"D x 3"H. Units measure 16"Wx 4 1/4"D x 21"H. Powder coat finish.